Preclinical Rheumatoid Arthritis: What Is It? Preclinical Rheumatoid Arthritis: What Is It? Preclinical Rheumatoid Arthritis: What Is It, Exactly? Rheumatoid arthritis (RA) can be notoriously tricky to diagnose, thanks to the fact that while certain blood tests, imaging tests, and a physical exam and symptoms can provide clues, a doctor really needs to look at the whole picture to make a diagnosis. And keep in mind that RA doesn’t show up overnight. Symptoms can develop gradually over time so they may not feel related enough to raise red flags. Years before symptoms of RA show up, the body starts producing autoantibodies like rheumatoid factor (RF) and anti-cyclic citrullinated peptide (anti-CCP), which target healthy cells. Over time, those antibodies create inflammation that triggers pain and other symptoms, which is the start of rheumatoid arthritis. 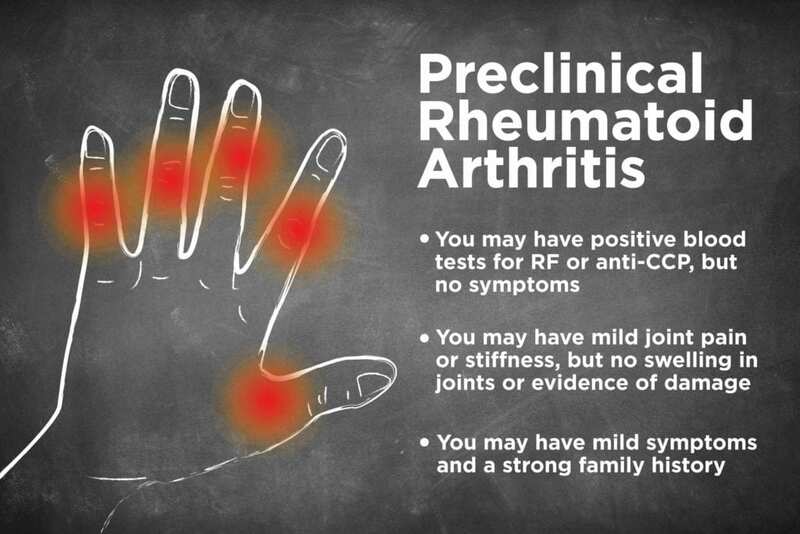 Until the point that patients develop symptoms, they have what’s called “preclinical rheumatoid arthritis” if their blood contains RF and/or anti-CCP but they have no joint damage. So, What Is ‘Preclinical Rheumatoid Arthritis’? Preclinical RA is often symptom-free, and patients would never know they had it unless they were tested, says John Davis III, MD, a rheumatologist with Mayo Clinic. Other people might have mild joint pain or stiffness, but doctors won’t give an RA diagnosis because they can’t find swelling in the joints — at least not yet. Does Having Preclinical RA Mean You Will Get RA? Not everyone with preclinical rheumatoid arthritis will develop full-blown RA, but it does increase the risk. Patients who have preclinical RA with antibodies and joint pain have a 40 to 70 percent chance of developing the disease within four years, according to a study in the journal Rheumatology. How Do Doctors Even Diagnose Preclinical RA? So how do doctors find those antibodies in symptom-free people to begin with? Sometimes experts don’t see the pre-RA antibodies until afteran RA diagnosis when they’re testing years-old blood samples for research studies. Other times, doctors catch the antibodies inadvertently. For vague symptoms like fatigue and depression, doctors might order a wide range of tests — including ones for autoimmune disorders — when looking for the root of the health problems, says Konstantinos Loupasakis, MD, a rheumatologist with MedStar Washington Hospital Center. Other people might come to a rheumatologist with mild joint symptoms and ask about inflammatory arthritis because RA or other conditions run in their family, adds Dr. Davis. While preclinical rheumatoid arthritis is a risk factor for RA, there are some factors that increase risk of preclinical RA too. Scientists believe that a mix of genetic and environmental factors trigger the antibodies. Not everyone with rheumatoid arthritis has anti-CCP or RF antibodies (patients with negative blood tests are known as being “seronegative”), but a study of 103,000 medical patients in Sweden found that RA patients’ immediate family members were more likely to have the associated antibodies than patients whose relatives weren’t affected. If You Had Preclinical RA, Would You Know It? If you did not have symptoms and you did not have a blood test that revealed you had RF or anti-CCP antibodies in your blood, you would not know you had preclinical RA. Even if your antibody tests are positive, some doctors shy away from using the phrase “preclinical rheumatoid arthritis” with patients. 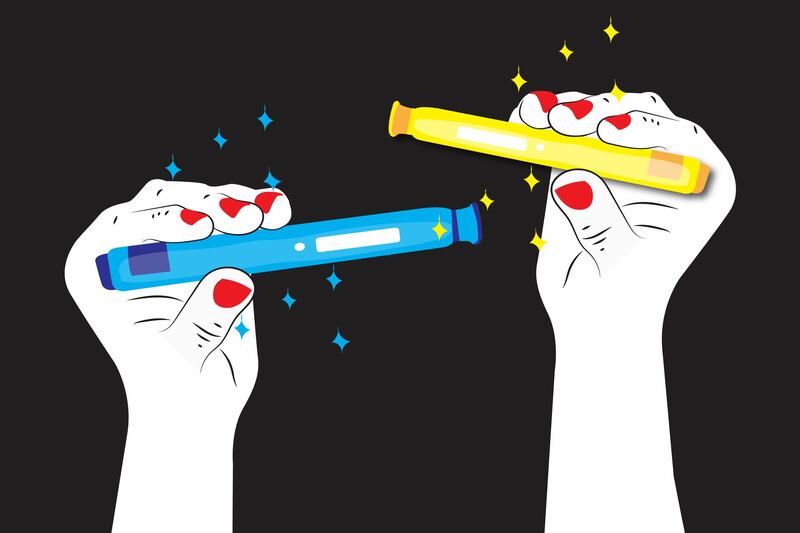 Full-blown RA symptoms could take up to 10 years to show up — and might not develop at all — so they don’t want patients to fear that RA is right around the corner. 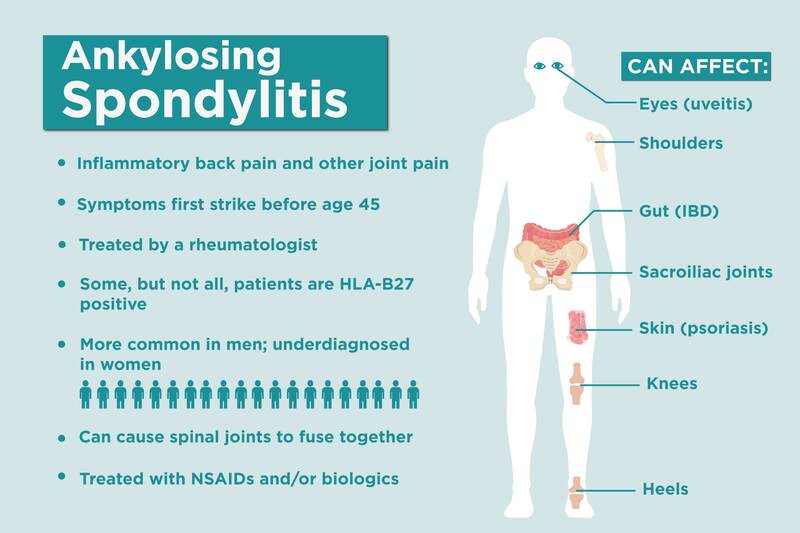 Instead, rheumatologists help those with antibodies understand that they’re in an at-risk group for RA and should monitor their symptoms closely so they can catch joint inflammation quickly if it does develop. “I don’t want to panic my patients if I don’t think they have anything active going on,” says Dr. Loupasakis. Still, doctors might want to monitor those patients, asking them to check back in several months to make sure symptoms haven’t developed. How Do Doctors Monitor or Treat Patients with Preclinical RA? Even though preclinical rheumatoid arthritis doesn’t always develop into RA, finding the antibodies early could be useful for prevention. There aren’t any treatments currently approved for preclinical RA patients looking to stop RA from developing, but studies show some exciting results for the future. In Europe, researchers recently tested an RA biologic called rituximab on preclinical RA patients and found that it could delay RA development by a year. Meanwhile, the NIH is funding the “StopRA” study testing hydroxychloroquine, an immunosuppressive drug prescribed to RA patients. While it’s too early to start prescribing either of those to people with preclinical RA outside of a research setting, these or other medications might be an option in the future. In the meantime, those with preclinical RA can look into participating in a pre-RA clinical trial or cut back on controllable risk factors for RA, like smoking and obesity.